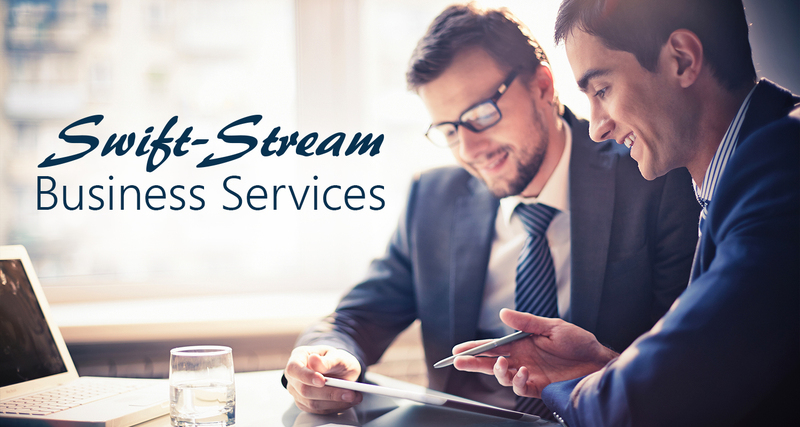 Step 1: Recommend NCI Datacom's Swift-Stream Internet Service. Step 2: Let your referral know that they need to mention your name when they contact NCI Datacom. Step 3: Once your referral has been installed with NCI Datacom's Swift-Stream Internet Service, you will receive a credit for one month of free internet service. 1 referral = 1 month free. 12 referrals = 12 months free. That is an entire YEAR of free internet service! *Eligible referrals are those living within the NCI Datacom service area. They must also be new NCI Datacom customers. Who can use this referral program? Anyone who is a current NCI Datacom customer may refer customers and earn free internet service in return.